2018: 1 race 5000 metres completed. 2014: 2 races 25000 metres completed. 2013: 16 races 76000 metres completed. 2012: 15 races 98000 metres completed. 2011: 24 races 135000 metres completed. 2010: 42 races 225500 metres completed. 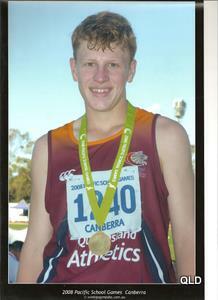 2009: 33 races 116000 metres completed.